After an eight year construction ‘drought’, price increases of 10% in Western Sydney's industrial market over the past year – from around $1,800 to $2,000psm – mean developers can achieve acceptable profit margins, and have the financial confidence to re-enter the market. The eight-year lull was caused by the negative effects of the GFC in 2007-9 that resulted in a significant backlog of stock and vacancy rates reaching 30%. Demand has finally caught up with the supply and a fresh wave of development is underway. Gateway Estate - Greystanes projectThe Greystanes project is a prime example. It was a victim of the GFC, with construction coming to a halt in 2009. Newly completed, all 30 industrial units, eight hi-tech offices and the childcare facility have sold, leaving just five offices and 13 retail lots remaining, which continue to attract significant interest. 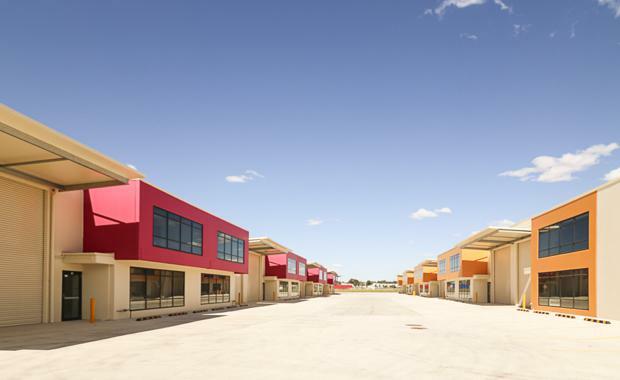 The 57 strata industrial units range in size from 204sqm to 685sqm and enjoy amenities on both levels. Prices have averaged $1,800psm. Coutts Associate Director Gino Cavallaro said the Western Sydney industrial market has tightened. “Demand is now at its strongest in 10 years – back to pre-GFC levels,” he said. 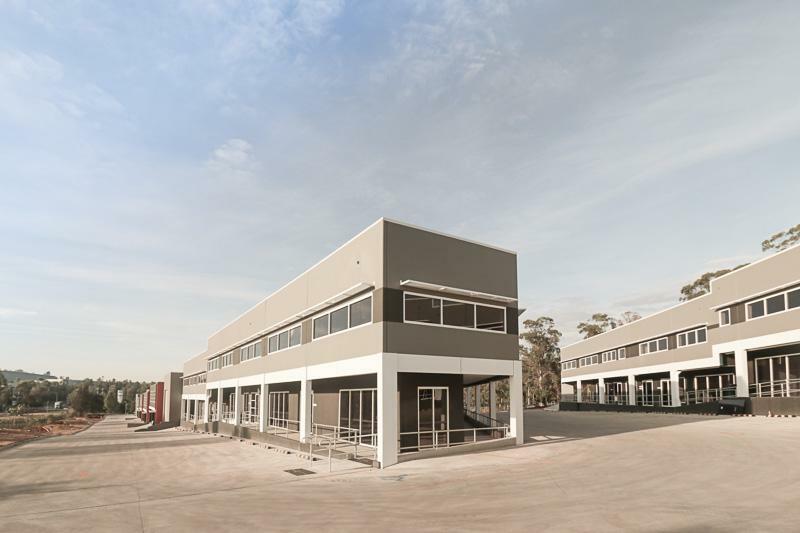 Rouse Hill is another western Sydney suburb enjoying high demand for industrial premises, with two estates in Money Close virtually selling out prior to completion. Coutts Sales & Leasing Executive Ray Mayer said prices had risen by as much as 40% over the past year. “The initial pricing started at $2,000psm but our latest sale was at 2,800psm,” he said. “Suburbs such as Castle Hill and Seven Hills have so little vacant properties for sale that purchasers are looking at areas like Rouse Hill for reasonably priced industrial properties. The numbers surrounding the market suggest that the classic supply and demand equation is pushing prices and making it the optimal situation for developers and sellers with suitable land, as they are in an excellent position to capitalise on prices, while those who attempt to enter the market may find a hard time doing so.